Good People, It’s been a wonderful week over here at SpragueLand. The gig last Saturday evening with Geoffrey Keezer was a hoot with Sri Keez, articulating between every nook and cranny on “Shinobi”, a tour de force, an avatar, and also a good Dad keeping an eye on his young high-energy kid“whoa, watch out for that expensive painting right next to you!” Juggling chord changes and juggling the next generation of sonic jugglers. 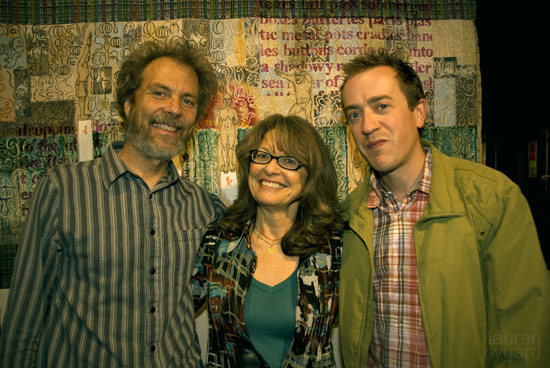 After the gig, posing in front of artist Liane Collins' painting, (left to right) Peter, Liane, and Geoffrey Keezer. I received some good news the other day about being awarded the Chamber Music of America’s New Jazz Works Grant. I applied 2 years ago, didn’t get it then but this time around it all worked out. The grant will fund a new large composition by myself plus some performances of the new work by our String Consort group. I’ll start working on the piece in the fall and it’ll take me a couple of months to put it together. I’m so thrilled! Nothing beats sitting in the music room, inventing new directions in music, all the while getting paid for it and keeping the bill collectors fed. Life is good! 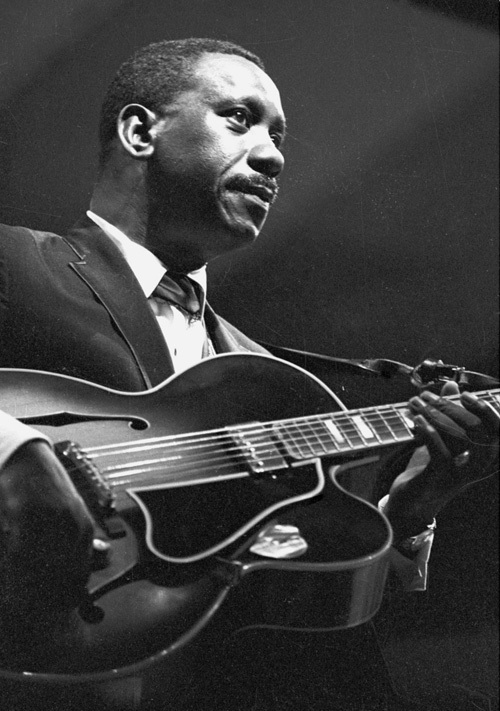 On Friday night I’m happy to be included in pianist James Gordon Williams’ program honoring Wes Montgomery at the Museum of Making Music in Carlsbad. We have a quartet and we’ll be playing some songs written by Wes as well as some of James’ original compositions. Wes was one of my all time heroes and I’m enjoying revisiting some of his classic tunes and re-listening to his amazing solos. Big fun! That's it for now and thanks for tuning in. Brett Saunders  drums 7 PM James plays beautiful piano and he's into Wes' music as am I. Looking forward to shedding some of Wes' tunes and playing this concert. Kevyn Lettau  vocals 7 PM Connecting with vocalist Kevyn Lettau for a night of Brazilian jazz. Gunnar Biggs  bass 2 PM Cool little gig during the day out in the country next to Rancho Bernardo. Gunnar Biggs  bass 7PM Emily played a show with us back in December and it blew my mind. What a vocalist and guitarist and I'm so happy she's passing through town again. You've got to hear her! 6 PM Fred did this gig a while back and said it's a really cool place for a solo concert. Sure looking forward to it. Bob Magnusson  bass 8 PM Great to be playing a hit with master drummer Duncan. Terryon Gulley  drums 7:30 PM Great to connect up with Dianne for a night of music in Philly. 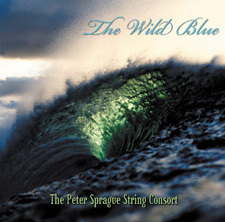 Tripp Sprague  sax and flute 4 PM I'm so happy to be returning to the Garden Isle of Bliss to play some music and swim the magic waters of Hanalei Bay. My whole family is going along on the adventure. Hope to see you there !